With experience stretching back over 30 years Yorkshire Wood Packaging can manufacture boxes and pallets to meet our clients needs. Specialists at both off the shelf and standard sizes of pallets and packing cases as well as made to order you can trust that the finished product will always be of superior quality. 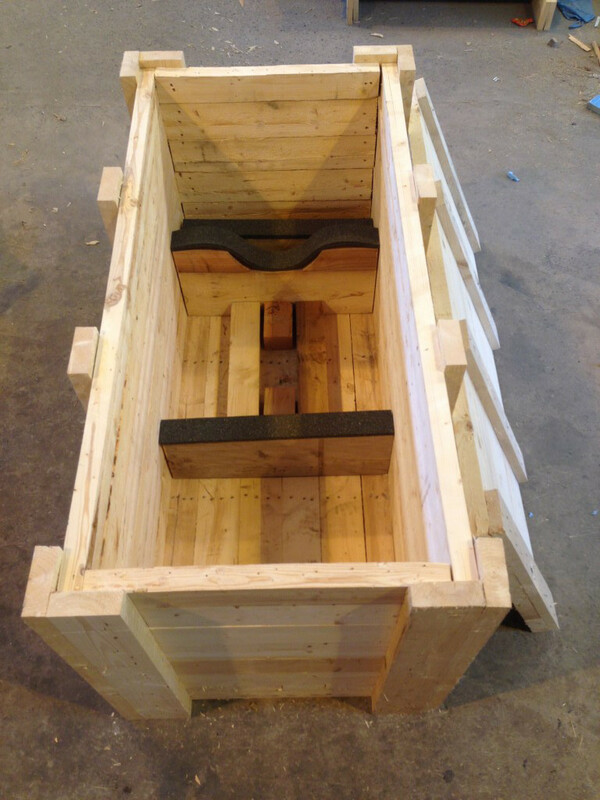 Yorkshire Wood Packaging are renowned for their Quality and service. 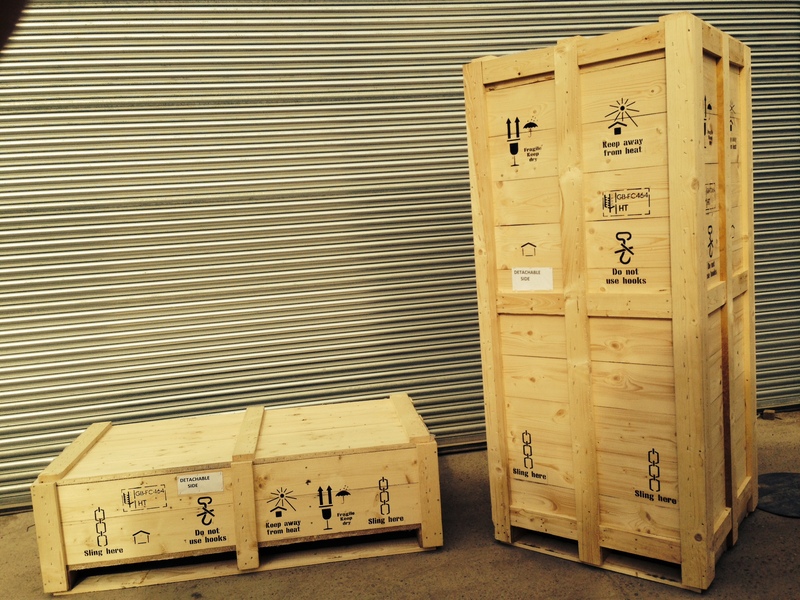 Yorkshire Wood packaging specialises producing packing materials for world class companies. 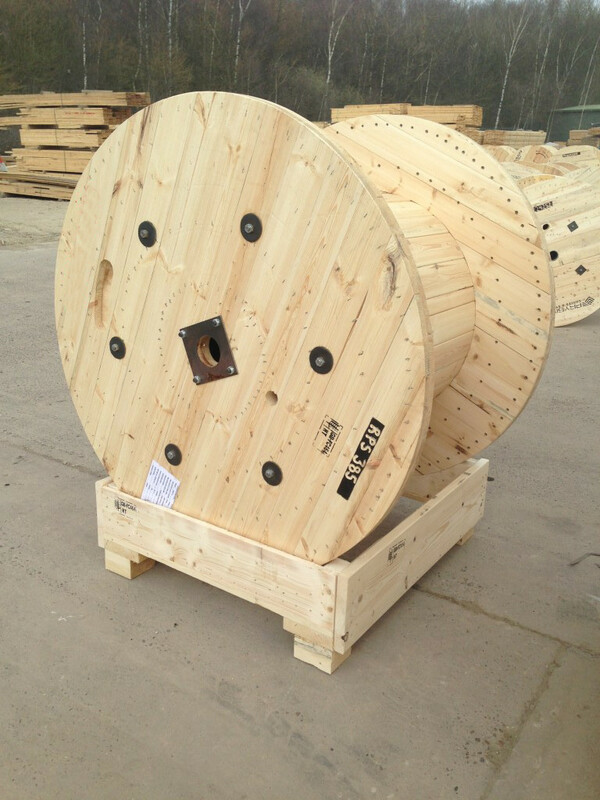 Packing boxes or pallets, like our cable drums are manufactured using softwood and can be manufactured to meet our clients needs. Yorkshire Wood Packaging can offer a quick turn around on our stock items as well as fast production of made to order items. Our skilled engineers produce world beating products designed specifically to our clients specifications. All our Packaging is manufactured using only top quality materials. Here at Yorkshire Wood Packaging we pride ourselves on the quality of our products. Constant quality developments ensure that we remain highly competitive in today's market. Our clients you expect the best quality the industry can offer Yorkshire Wood Packaging delivers. cradles that are used for shipping cable drums.